Welcome to Pepper's Mexican Cocina! Our classic nachos are topped with ground beef, shredded chicken, refried beans, queso, lettuce, tomatoes, mozzarella cheese, and sour cream. 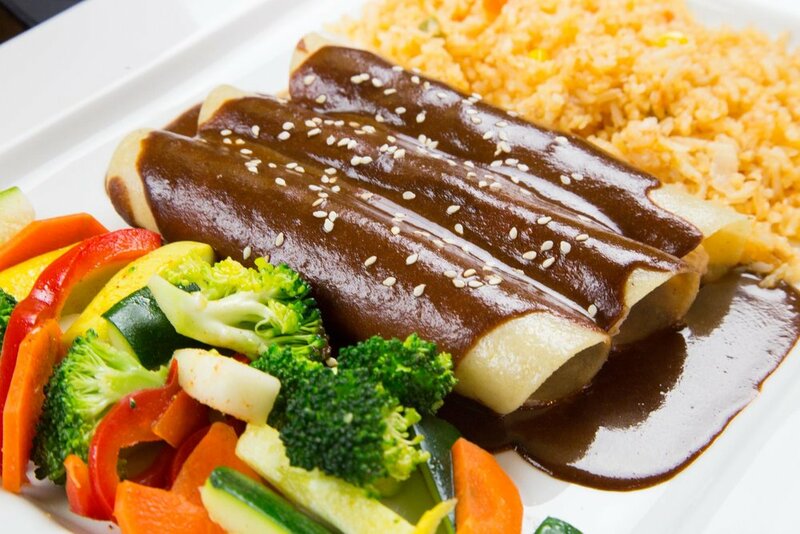 Ask about our vegetarian options! For the big boss only! Patron Silver, Patron Citronge, sweet & sour mix and fresh citrus blend. Served with a Grand Marnier float kicker. Fleming island Location now open! Pepper's is a family owned local business serving only the finest quality of Mexican food made fresh every day with an extensive Tequila collection, and full bar. We have two locations with outdoor patios and great family atmosphere. See what some of our previous customers had to say about us!